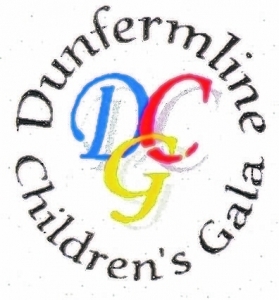 Dunfermline MSP Bill Walker said: “Over the years, the Dunfermline Gala has grown in popularity and is once again flourishing, thanks to the huge efforts of organisers, volunteers and sponsors. The parade begins on East Port at 11:00 hours and will continue along the High Street to Pittencrieff Park (known locally as ‘The Glen’), where the children will play games. After lunch, the afternoon entertainment will run from approximately 13:00 to 15:00 hours. Typically, it includes music, dancing, acrobatic displays, craft workshops and a fun fair. The gala is, itself, an Olympian effort, with a Committee of parent representatives from across 21 schools beginning preparations in August of the prior year. The Vine Church organises hats, streamers, water and crisps for all of the children, while the Round Table distributes 4,000 balloons before the parade.